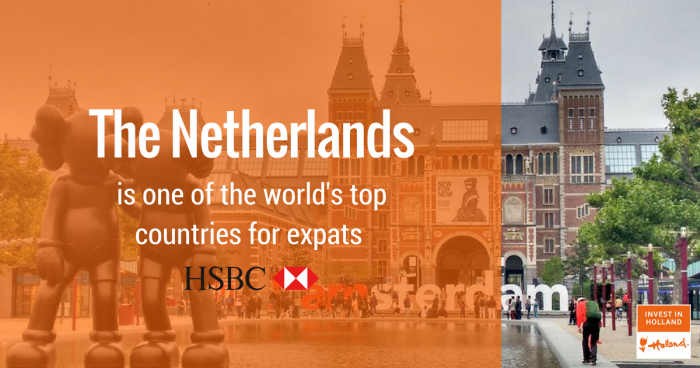 The Netherlands is one of the world’s best countries for expats, according to HSBC’s Expat Explorer report. Holland ranked as the best destination for families. In fact, 76 percent of expats said the health and wellbeing of children in Holland was better than at home. “With its world-famous cities and strong economy, the Netherlands has been a popular expat destination for centuries,” said HSBC. The Expat Explorer rankings consider economic strength, opportunities for families and lifestyle. HSBC based its findings on interviews with nearly 30,000 expats. Holland made impressive gains on this year’s report, rising ten places from last year. In addition to opportunities for families, the Netherlands offers a strong, stable economy. Holland ranked in the top ten for its local economy and career opportunities. Holland’s highly-skilled migrant visa and special “startup visa,” continue to attract talented expats. 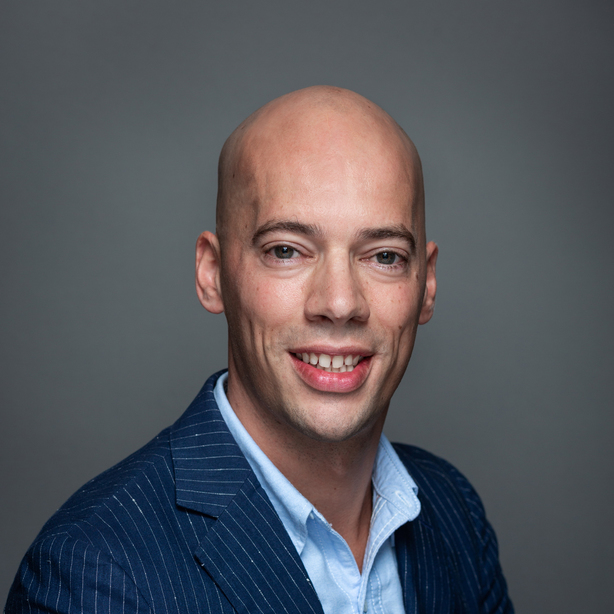 The regulation makes it possible for ambitious entrepreneurs outside of the European Union to apply for a temporary residence permit for the Netherlands. Holland’s eight official Expat Centers and regular expat fairs help foreign workers navigate their new Dutch life. The new HSBC report reinforces Holland’s status as one of the best countries in the world to live and work.